​We help ADF members secure rental properties due to the unique constraints service life places on them. MHS has been established to act on behalf of ADF members who have difficulty securing rental properties due to the unique constraints service life places on them. 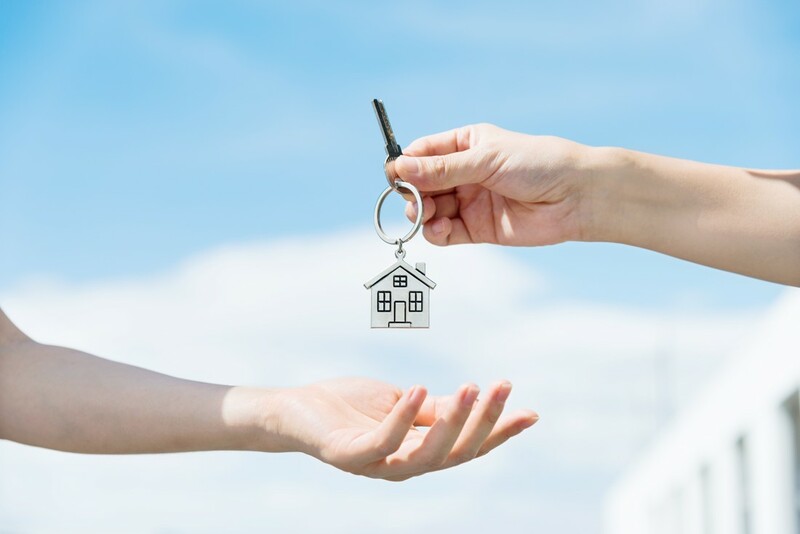 MHS is the link between ADF members and property managers, making the task of finding a suitable home away from home much simpler for both agents and members. With our combined 20 years’ experience in both real estate and the Military let MHS do the work for you. As an ADF member you can contact us directly when you have found the property that suits your needs. As a Property Manager if you have an upcoming property not yet on the market you can send this to us prior to advertising and we will alert our database of pre-qualified ADF members. We will then arrange to inspect the property and provide all the documentation up front once we are satisfied the property is suitable. Once an application is approved, we will make payment to secure the property within 12 hours. Then the rest is up to you!